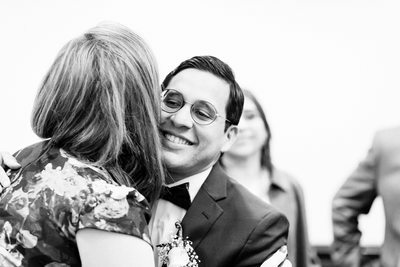 I love photographing happy couples, and this DC courthouse elopement was no exception! R & C met through their jobs in the hospitality industry. 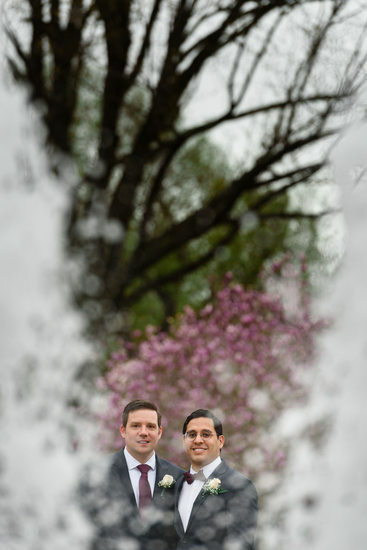 They chose a lovely spring day to exchange vows in front of family and close friends. 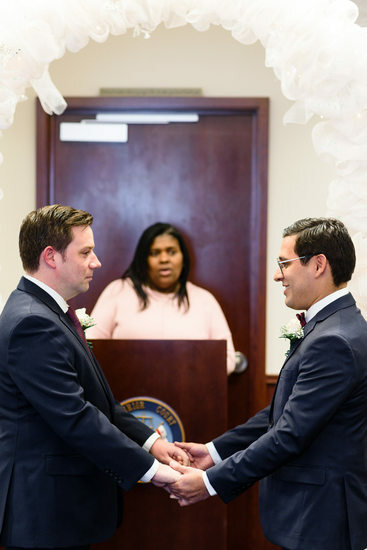 Marrying at the DC courthouse is pretty easy; you just need to get your license and at the same time, make an appointment for your official ceremony. 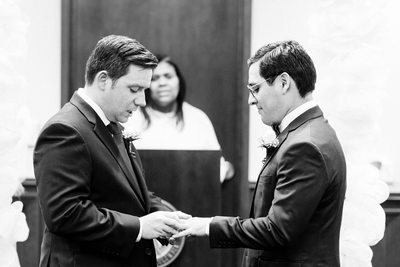 We watched several other excited couples get married at the courthouse before it was R & C's turn. 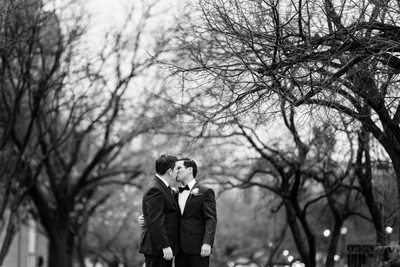 Once the formalities had ended, this elopement party headed outside! 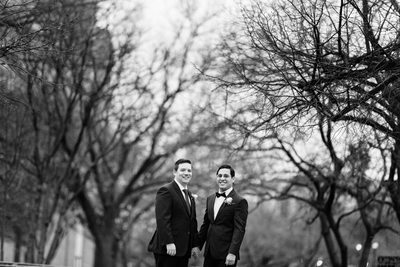 In spite of some light rain, we had time for family portraits and some couples portraits before they headed off to celebrate with a delicious dinner at The Smith. 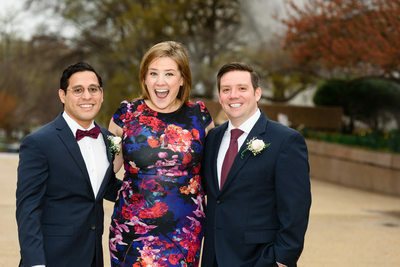 DC is a great place to get married! Whether you live here or you're traveling from another part of the world, spring is especially beautiful if you can catch the cherry blossoms in bloom. In addition to a DC courthouse ceremony, there are many other beautiful locations from which to choose. 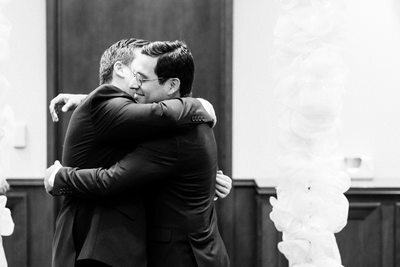 I work with many couples who want to celebrate their marriage, but choose not to have a full on weekend wedding. 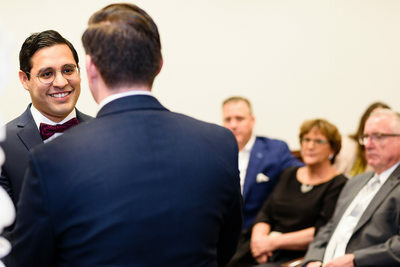 Exchanging vows privately or with just a few witnesses can be the perfect way to begin married life for many. Please contact me if you need an elopement photographer!